Bamboo Face Massage Online is an 8 CE self-paced home study online course is available 24/7 step by step program with instructor Michelle D. Mace-Lambert. A digital video shows the entire routine and has audio and visual instruction. Bamboo massage is an easy course to follow. There is a Multiple Choice Test at the end. Followed by an evaluation. *Upon completion, a printable certificate is awarded immediately. NCBTMB #403532. Bamboo Massage Facial Training Online is an 8 CE NCBTMB approved massage therapy course. The course design is for Massage Therapists and Estheticians. NCBTMB Provider # is 403532, which is most states accept. The Bamboo Massage Facial Training course covers History and Benefits. As well as Anatomy, Hands-On Technique, and marketing. After, the course concludes with multiple choice questions and certification. 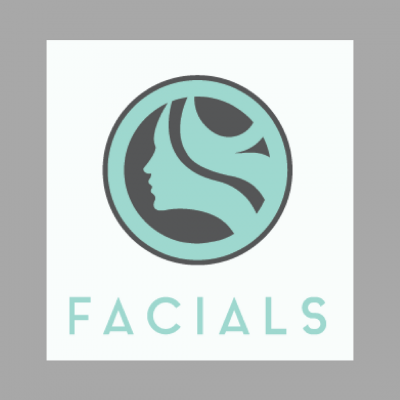 Also, the hands-on training is a full 30-minute routine that works all the muscles of the face. We recommend our 7-Piece tools set. Customer can purchase set with the home study or separately in our store. 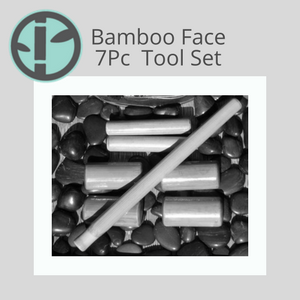 Our unique Bamboossage® toolset fit the contours of the practitioner’s hands. Purchase the course, and you will receive two emails. Sometimes the email for your Login information goes to Spam. Login into the New System using your email and password. Scroll down until you see the Profile Icon. Click on the name of the course to begin. 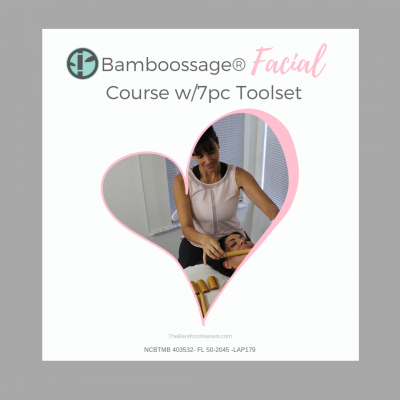 Upon completion of the Bamboo Massage Facial Training, click the arrow next to the course name to download the certificate. Also, the course materials are available for two years to review. If you do not see the profile icon and only see other courses, you are not logged in. Check your password to make sure it is correct. Most states require continuing education hours to renew massage licenses. Or any organization that provides insurance. Check our State Requirements on our website. AMTA, and ABMP approve our courses, as well as NCBTMB. Our Provider is # 403532-00. Also, New York state approves the course through #17.